Getting your business to an automated efficient state of operating its assets while maintaining safe and reliable operations is possible. The oil rig industry agrees that they are not in the forefront of the digital age, as per discussions at the drilling conference in Stavanger last week (Rigg og Borekonferansen). Perhaps this is because the industry didn’t feel they needed to change their ways when times were good. Now, there is a sense of urgency in the industry and we at IFS intend to do our part to enable the success of businesses in the industry. Several of our existing rig clients are already on the journey towards changing their operations towards a more automated and digitally-enabled approach. They have started looking closely at how to do away with manual processes, automate data flows and how to use predictive analytics and big data. Our advice to them is to start small. Start with the “low hanging fruit.” In other words, things that are easy to do that will still provide a good result, such as automating data collection or making use of data that is already available within the organization and then creating observations or actions in your maintenance system based on what the data is telling you. We have a desire to enable our customers on their digital journey. This is why we have developed the IFS IoT Business Connector. In short, what it does is it connects your business – your operational assets – to your maintenance system and it enables you to act on what your assets are telling you. Earlier this year, Songa Offshore and IFS agreed to work together to digitize assets and processes onboard Songa’s CatD rigs and to feed thousands of observations and analytical insights into the IFS Enterprise Resource Planning system that is being used throughout their organization so that action may be taken to follow up the insights. 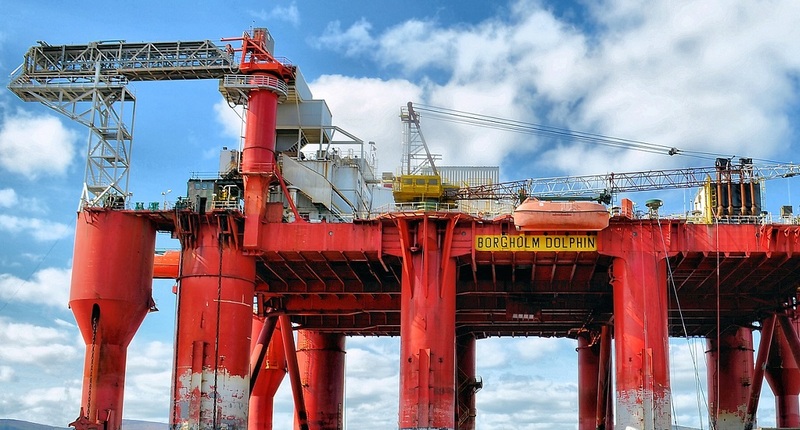 The implementation of the IFS IoT Business Connector has given Songa Offshore several operational benefits, such as reduced maintenance cost, improved service levels and more automated business processes. Make sure that your process support system or business system (ERP or EAM) is a modern technology and enabled for growth. Flexibility, user-friendliness and scalability are key for it to support your organization and in enabling you to support your business, stay compliant and at the same time, using this central transactional system to fuel the growth and success of your company. Your enterprise asset management (EAM) system should be a part of your competitive advantage and enable the innovation you envision for the company. If it slows you in moving ahead with your plans, you may want to consider an upgrade or a change. Older, proprietary systems without the flexibility of modern technology will not. Make use of your eco-system! You should engage the trusted advisors that you have in your vendor and partner eco-system to get to where you want to go, so make sure to get help from those with the proper expertise. They are eager to help you succeed and to take part in your success story. Also, you benefit from the professional advice from those which understand the constraints of your industry and assets have to offer. For example, we at IFS work with the Marsden Group, an organization that is made up of former industry executives and one that can enable a digitization strategy for a rig company and one that can give advice on how to execute it. Once you are underway with your project and have seen the results that you want, make sure they are documented and that you’ve noted their value. Whether the results are resources saved or time reduced, understand how your processes have changed, how specifically they have improved or how they need to change and improve so that they can enable future growth. Once you have done this, you can take additional steps towards a more complete asset performance management (APM) strategy for your organization. This will also make you more attractive to your clients and give a competitive edge to win future drilling contracts. In summary, getting to where your business wants to be – that is an automated efficient state of operating your assets while maintaining safe and reliable operations – is achievable, and your eco-system of vendors is here to enable you. A piece of advice worth repeating: start small with the low hanging fruit and achievable steps, gain some experience and then move forward from there. If you want to discuss more, come and see us at IADC in Amsterdam on June 28 and 29, 2017. 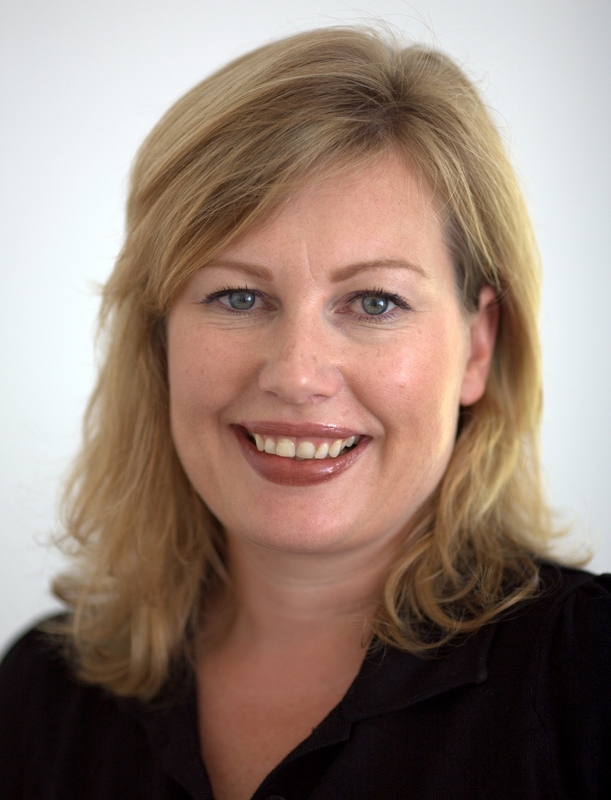 Hege Wroldsen is the former Managing Director of the IFS Center of Excellence for Oil & Gas.